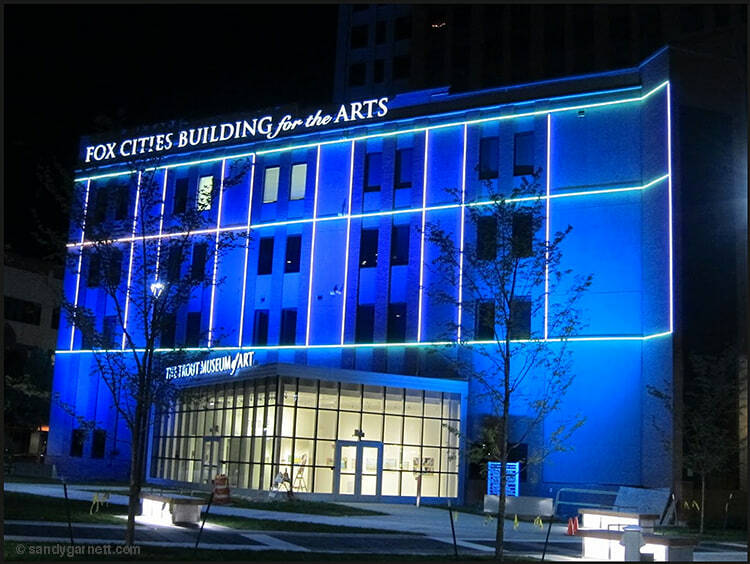 Fine Art Lighting Installation, Trout Museum of Art , 2013-Present. Budget $250,000. Garnett's Team designed and installed this nightly moving lighting installation.